Who wants to be Black? 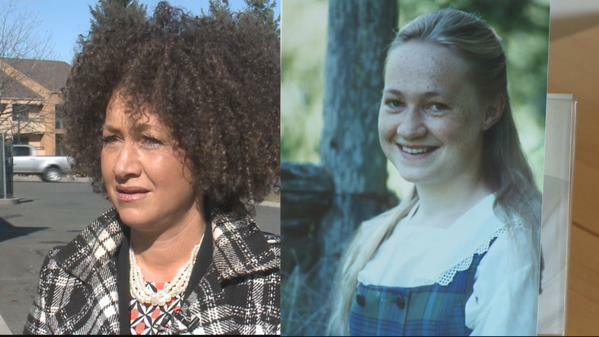 Rachel Dolezal, the president of the NAACP chapter in Spokane, is accused of falsely identifying herself as Black. Yes she has been outed as a white woman portraying herself as Black. And, there are NAACP offices that support her? Now, let me say I am not a card carrying member of my local NAACP and I have been suspicious of their agendas nationally and locally. 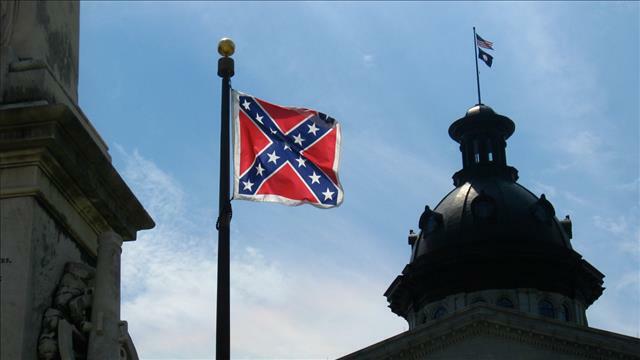 As a Black person, I have been disappointed with them taking no action on major subjects and supporting an action that makes no sense. But, for a while NAACP have not been the best example of an organization working for Black folks. We have an organization that wants to be diverse now. Colored people use to mean Black folks but now it means people of color and obviously they have added, those who want to be a person of color. What a joke. This woman is sick and her white parents are aware of her deceptive behavior. 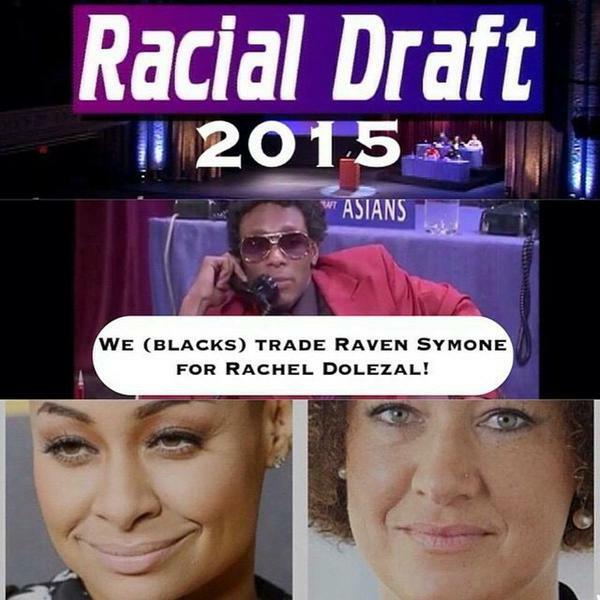 Rachel, deception is unacceptable behavior even among Blacks. Author blackoutloudPosted on June 13, 2015 Categories RaceTags NAACP, Rachel Dolezal, Spokane, WALeave a comment on Who wants to be Black?